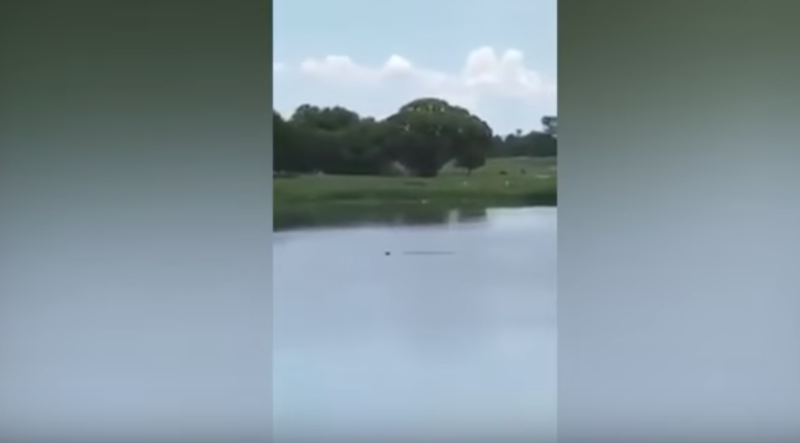 A group of teenagers filmed and laughed as a disabled man slowly drowned in a pond. Florida Police have decided that the individuals involved will not be criminally charged as no laws were broken. 32-year-old Jamel Dunn drowned in a retention pond on July 9, 2017, as a group of teens filmed the situation and decided not to bother in helping the man. The teens refused to call for help, as well. Jamel Dunn’s body was not discovered until three days later, according to Florida Today. Jamel Dunn drowned cz 5 guys rather filmed him than call 911. They are murderers and will get their retrebution.